Availability of information, agility of business process, interoperability of diverse business functions and conformity of the legal requirements are few of the critical success factors for enterprises to survive in the modern and competing global market space. Enterprises while striving to achieve these critical success factors are further exposed to the complexity of massive volumes of variant data and information, which exists in a broad array of formats. Complex and extended business processes spanning across the business functions and partners around the globe, need for integration and interoperability, fulfillment of compliance to legal and regulatory requirements. 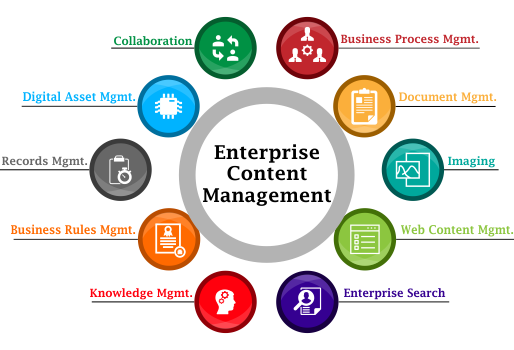 Enterprise content management (ECM) answers the above questions and offers the capabilities to efficiently and effectively manage the challenges imposed by the demanding business requirements of the modern world. It enables an organization to take full advantage of the customer information and company knowledge embedded in their content. Previously unstructured and unavailable, content comes alive in digital business applications that engage customers, automate business processes, enhance collaboration, and govern and protect content throughout its lifecycle. SAVIS Enterprise Content Management offers content services and solutions that support your digital transformation and help you build a cognitive business that is confident, efficient, and competitive. Also, SAVIS offers the complete set of Enterprise Content Management capabilities to capture, protect, activate, analyze and engage with content for greater insight and action. SAVIS ECM can be broken down into five major components: capture, manage, store, preserve and deliver. ECM provides a centralized platform where content can be held and disseminated in a manner that meets regulatory compliance requirements and risk management guidelines. 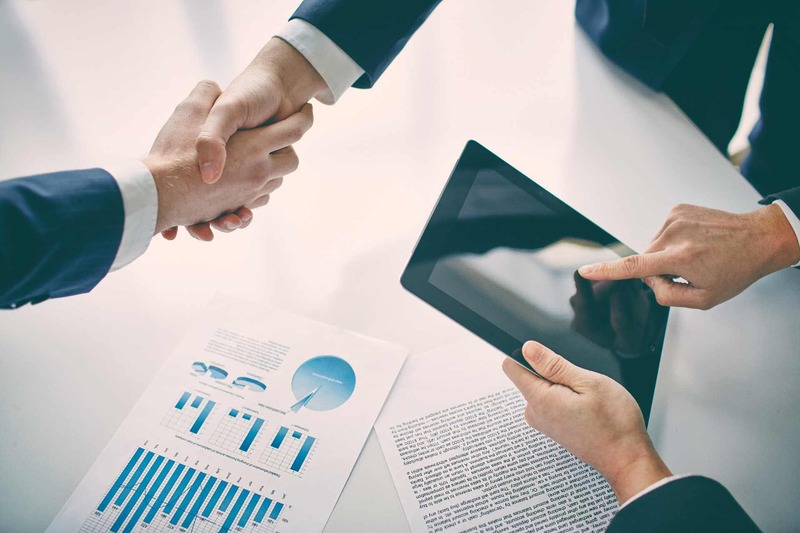 An ECM achieves the latter two benefits by eliminating ad hoc processes that can expose an enterprise to regulatory compliance risks and other potential problems. 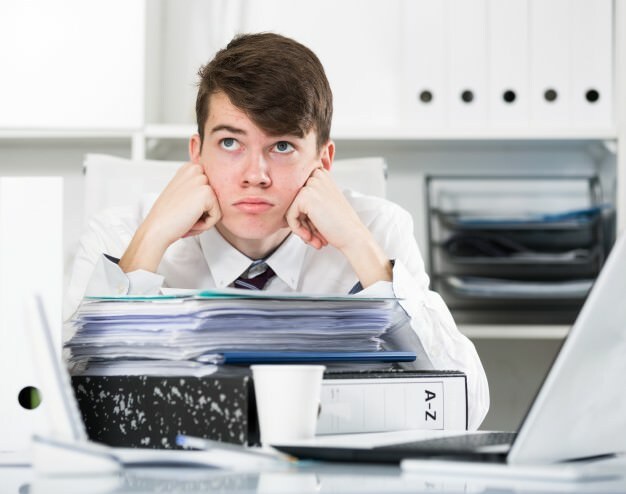 An effective ECM can streamline access and business processes, eliminate bottlenecks by reducing storage, as well as paper and mailing needs, optimize security, maintain integrity and minimize overhead. All of these can lead to increased productivity.